1) Big classrooms for easy movement of students and individual machines. 3) Air conditioned computer room. 4) Air conditioned audio-visual room. 5) Air conditioned library with a comprehensive collection of reference books. 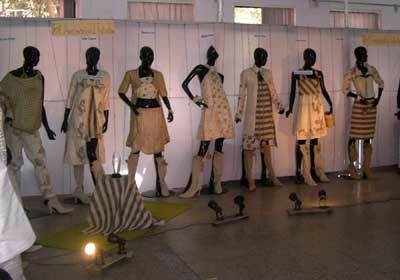 6) Air conditioned auditorium for fashion show. 7) Hostel accommodation for outstation students. 9) Canteen with fresh and delectable food. 10) Sports: Basket Ball, Table Tennis, Carrom.